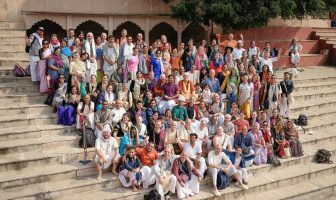 During his visit to Vrindavan last month, Kadamba Kanana Swami was asked a series of pertinent questions during an interview. Below are video clips of his responses. What are the strategies used when it comes to outreach preaching? What are the outreach preaching activities you do? What is ego? How to easily identify and bypass ego? 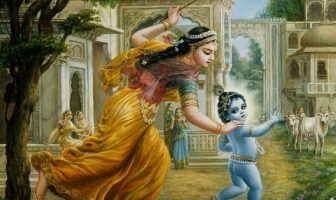 Why to chant Hare Krishna Maha Mantra?